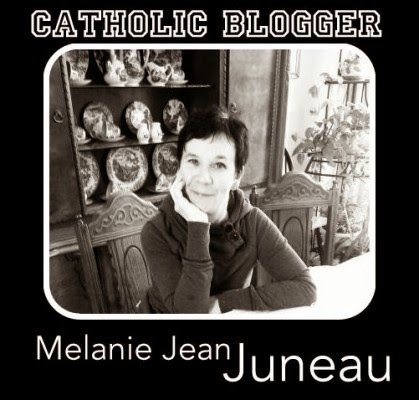 Hi, my name is Melanie Jean Juneau and I have been the administrator of this site since the summer. I dutifully introduced the first five new members to ACWB in the summer but then I pettered out. Pam just gave me a brilliant idea. 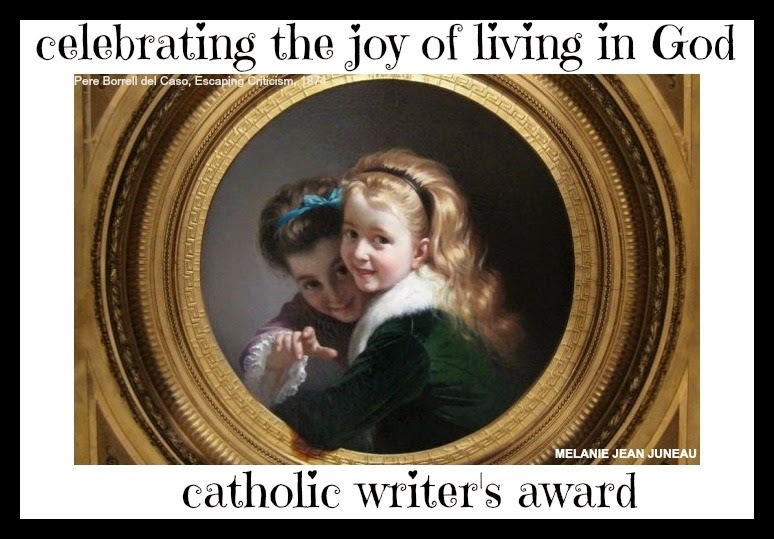 She just posted an article today entitled, Yes, I'm Catholic...Really! I want to invite all new writers to introduce themselves and their blogs,then leave a link to their blog so that we can visit.If you are comfortable, a picture of you or a snapshot of your blog would help us connect and relate to you. I introduced myself five or six months ago but here is a short bio to start our new series.